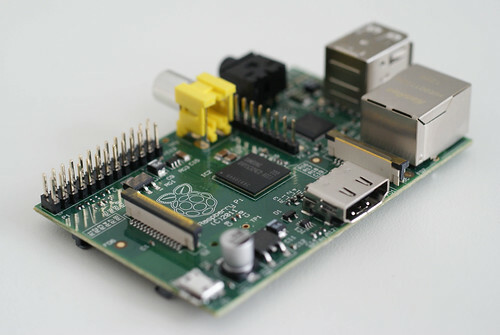 The Raspberry Pi is an amazing foundation for hacking with, and deserves more credit than most people give it. As the lovechild of an Arduino and a computer, it gives you more responsibilities and possibilities than you would otherwise expect. It leaves all of the choices to the end user, from Operating System to how much processing power is dedicated to graphics rendering. The talk will be a discussion of Alex's experiences using the Raspberry Pi as a platform, in addition to the different possibilities with the NodeJS library. It should be helpful to anybody with a front-end development background who wants to do some hardware hacking with a language they are familiar with. Alex is a London-based web developer who has a passion for hardware hacking and an enthusiasm for learning. When he's not being technical, he's either riding a bike or practising archery. Alex's slides are available here.